Librett Durable is responding to today's consumer needs by offering the finest and most comprehensive selection of high quality products. 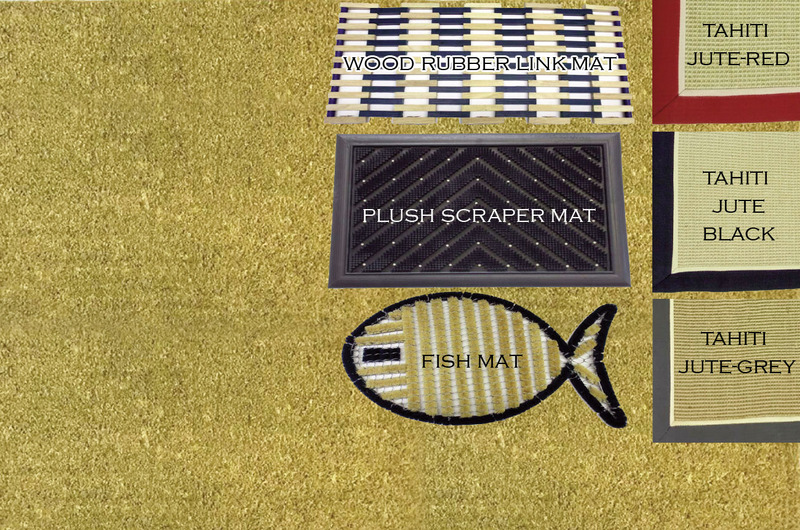 Our Doormats features a deep berber surface, plus a unique non-slip back. Colors may be combined to meet standard packaging requirement. Great for indoor and outdoor use. Colored may be combined to meet standard packaging requirement. 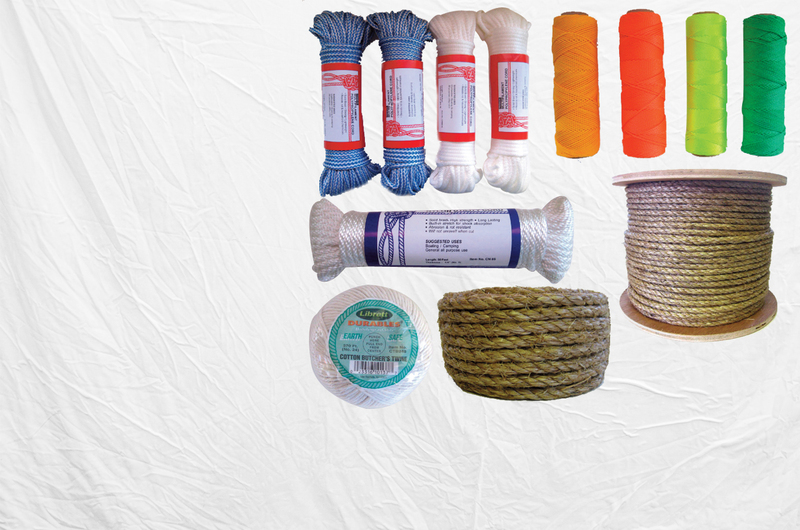 Natural Fibers, Nylon Fibers and Polypropylene Fibers range of products that fullfill your needs. 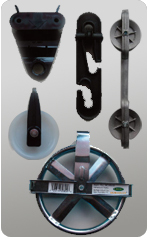 We are providing fine quality hardware accessories such as Divider Accessories, Pulleys Accessories, Spreaders Accessories and Tighteners Accessories. 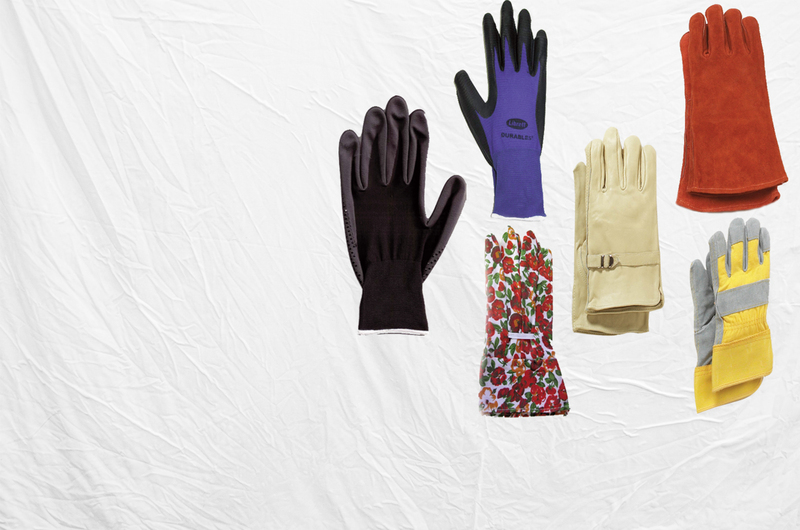 Librett matches superior quality gloves with a superior commitment to service. With Librett you get more than a great line of work gloves. Water Proof . 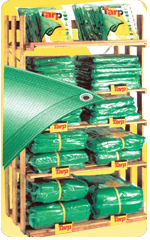 Mildew Proof, Heavy Duty Fiber Reinforced, Rope Reinforced Edges , Heavy Duty Rust Resistant Gromments and lots more …. We are Foley Tru Value Hardware and have been in business at our Larchmont location for over 35 years. 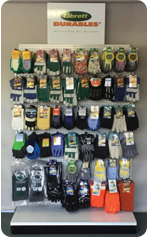 For all of those years, we have been dealing with Norman Librett, Inc. for our cordage, floor mats and glove needs....and for good reason. Their service is top notch! 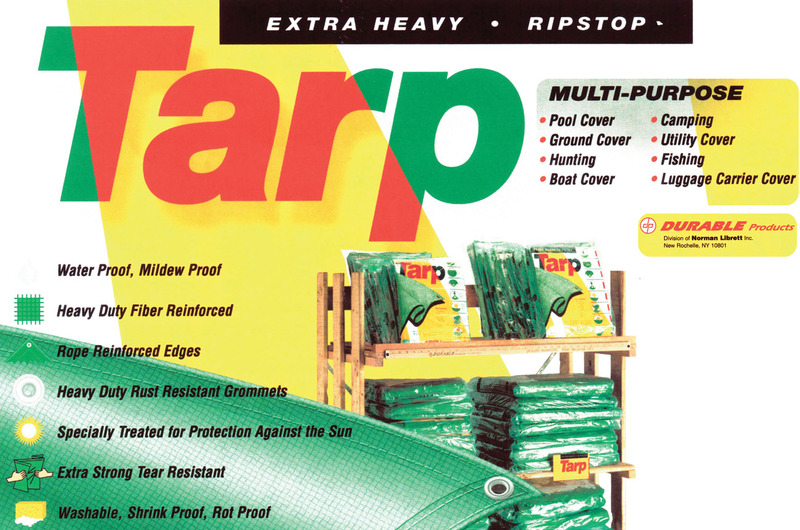 They make it easy to do business, providing a variety of products at competitive prices. We can highly recommend them to be your supplier as well. We have been a customer of Librett's since 1948. They sell us quality products and give us great service. 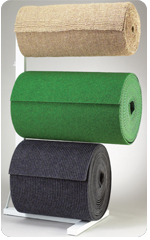 Librett Durables is responding to today’s consumers needs by offering the finest and most comprehensive selection of high quality indoor and outdoor floor fashions. We are an innovative company continually developing and looking for unique products to offer our customers. 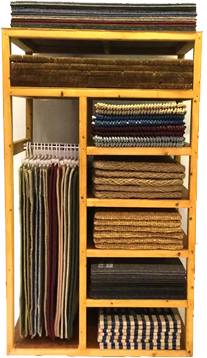 Many of our mats, rugs, and floor coverings were designed and developed by our company, they are also 100% biodegradable and handmade by highly trained craftsmen. 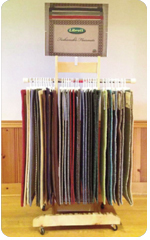 We always welcome custom size and special orders from our in-depth inventory. 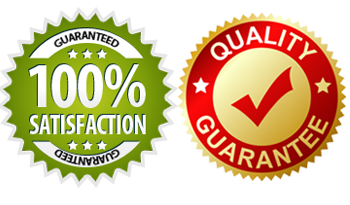 We are proud of all our products and that is why they are all unconditionally guaranteed! 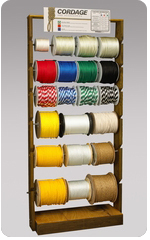 In 1947, Norman Librett established himself as a wholesale distributor of unique cordage and twine products. As he traveled the world he brought back various types of twines and sash cords. In 1978, Norman passed away and left the business to his son Michael. Michael continued in his father’s footsteps of carrying on his entrepreneur spirit. He traveled to many different countries and formed many long lasting friendships and good business relations.